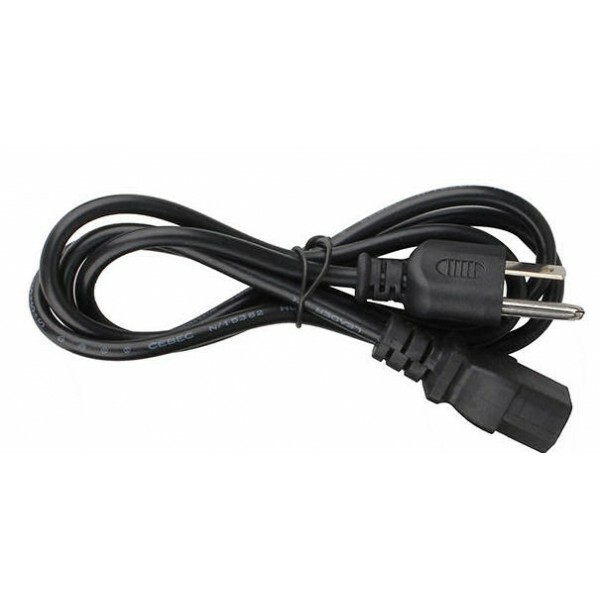 Optionial 12 ft lamp cord with 3 prong male quick disconnect. Plugs into our ballast on one end & has 3 wires (black, white, green) at the other end. Dimensions: L12" x W4.25" x H3"
Dimensions L12" x W4.25" x H3"